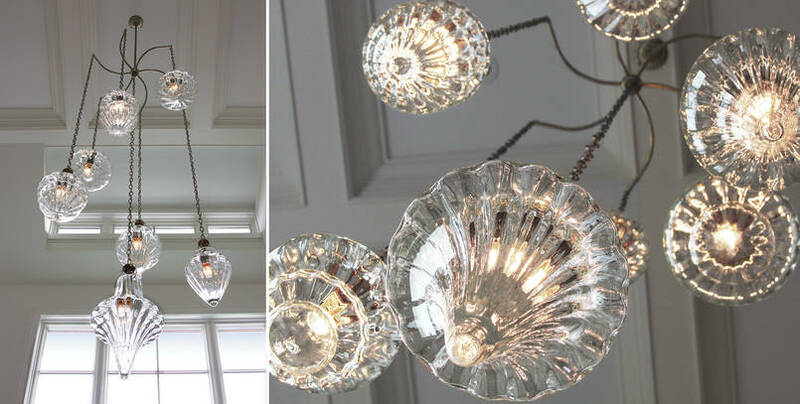 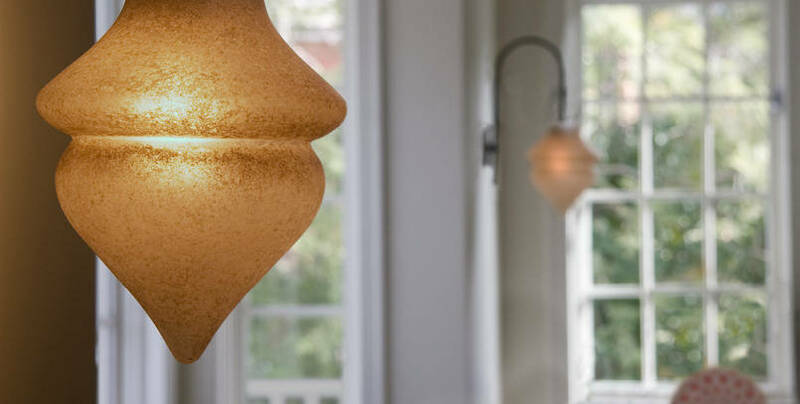 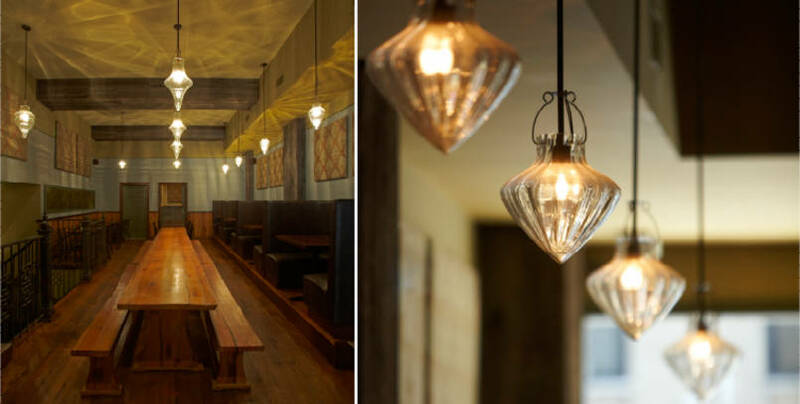 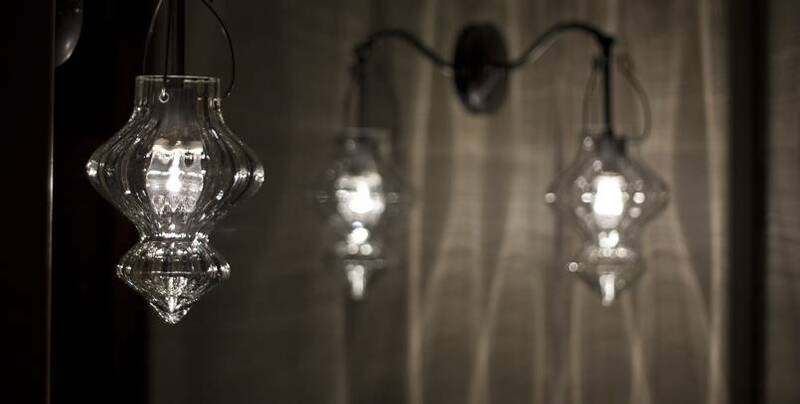 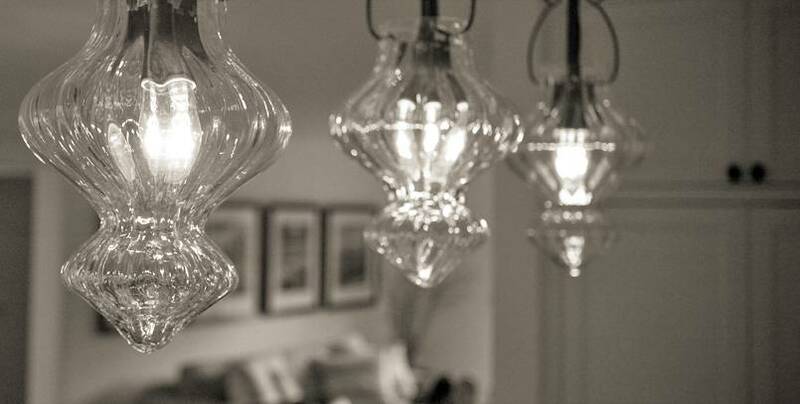 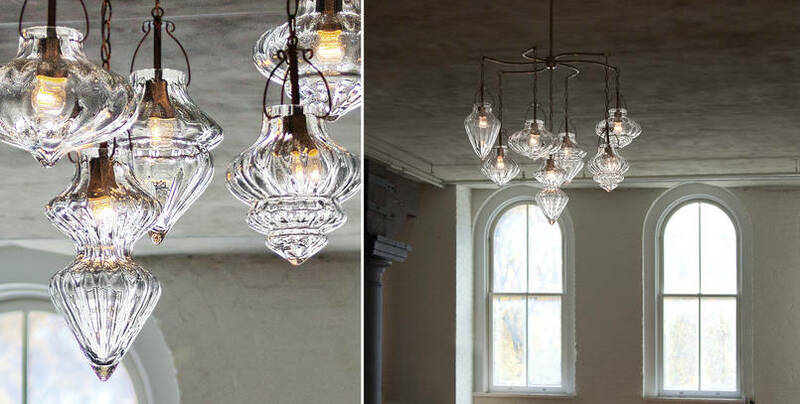 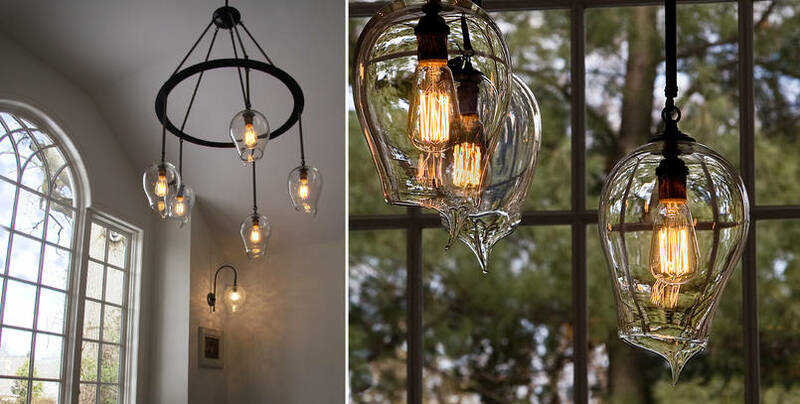 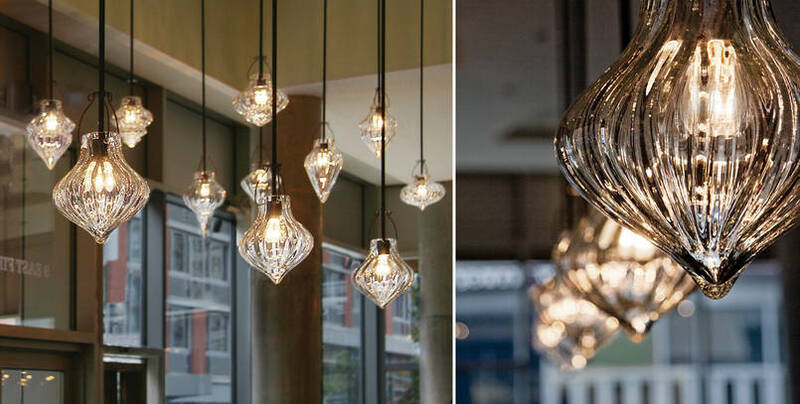 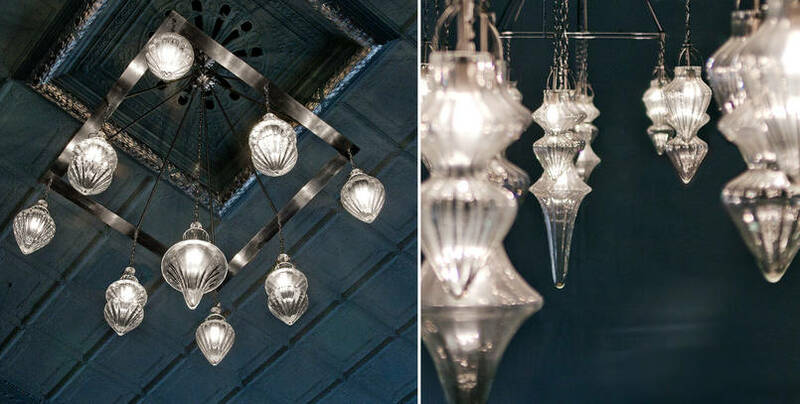 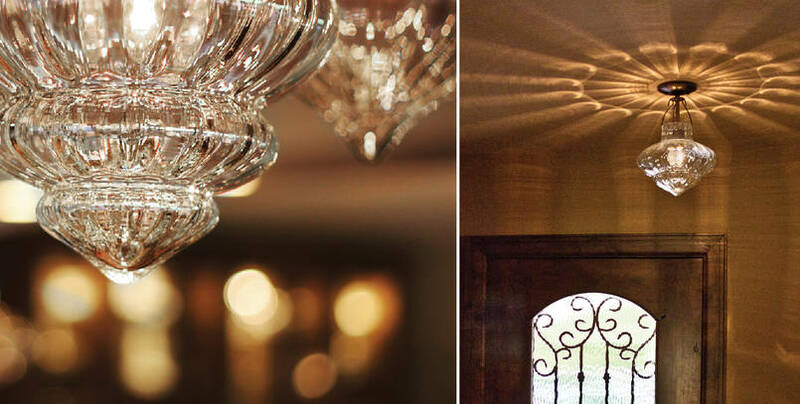 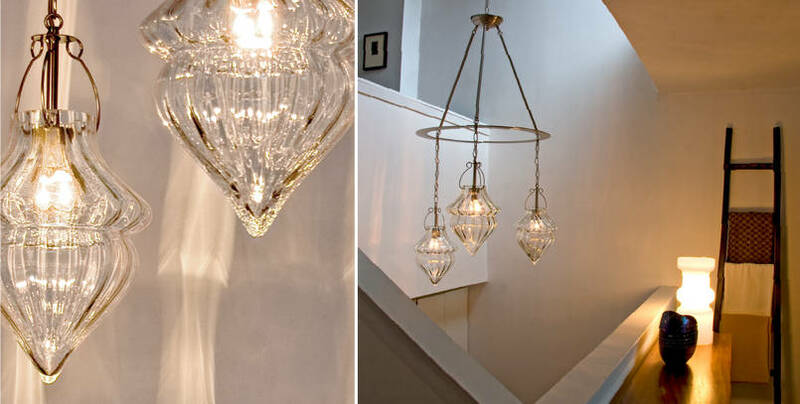 CX Design is a boutique lighting design company based in SoHo, New York. 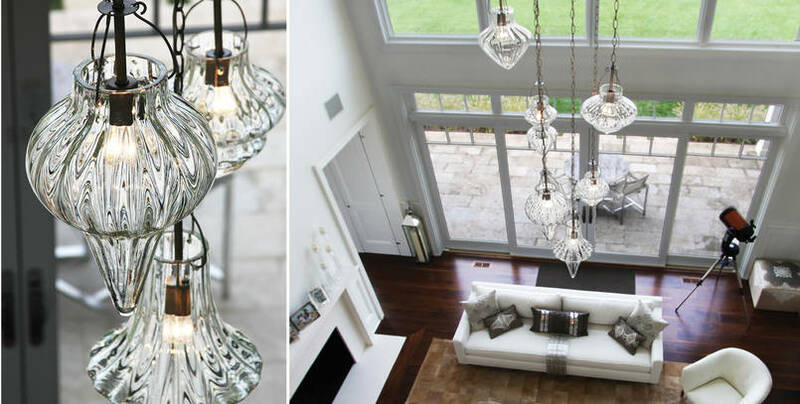 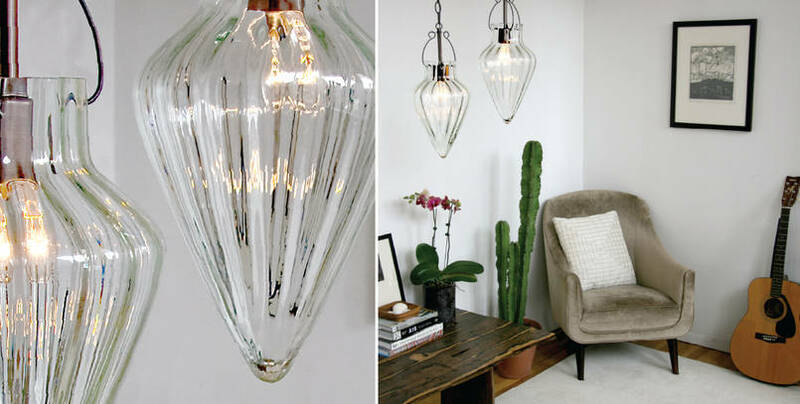 Our classic but contemporary lighting collections include SCAVO glass pendants and chandeliers, MILK WHITE glass table lamps, and CRISTALLO pendants and wall fixtures. 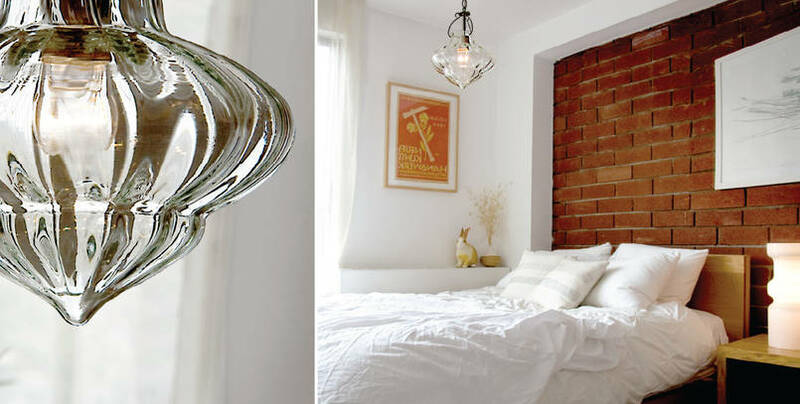 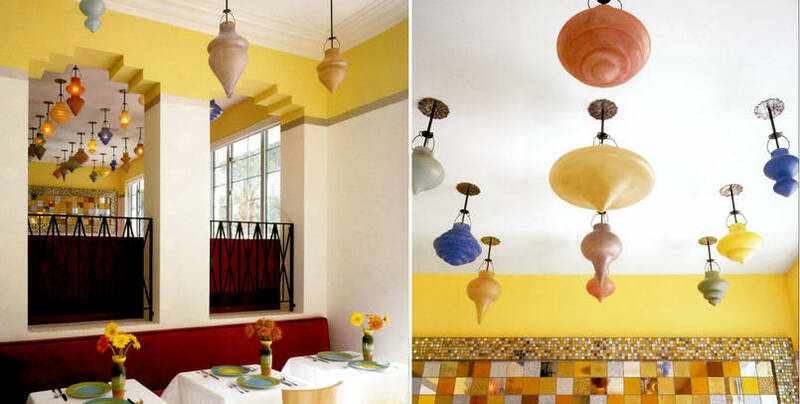 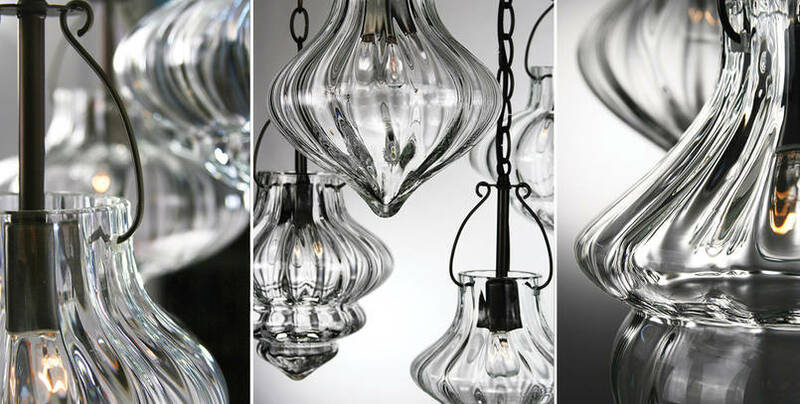 Every glass diffuser is hand-blown in Murano, Italy, exclusively for CX Design. 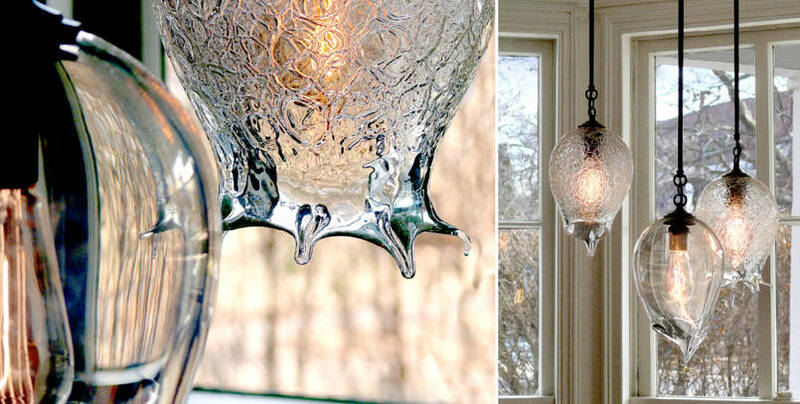 The skills of the Murano glassblowers remain unsurpassed. 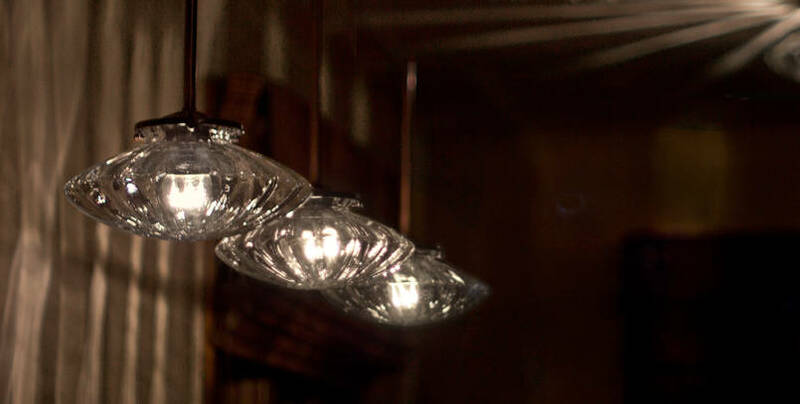 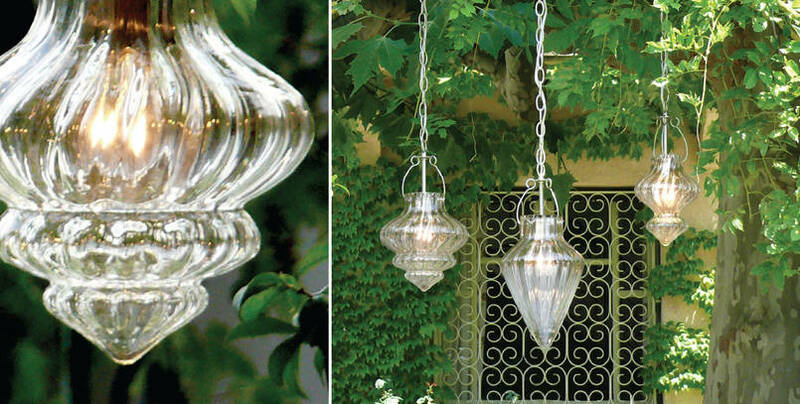 Venetian Glass is highly desired for the excellence in its design and execution. 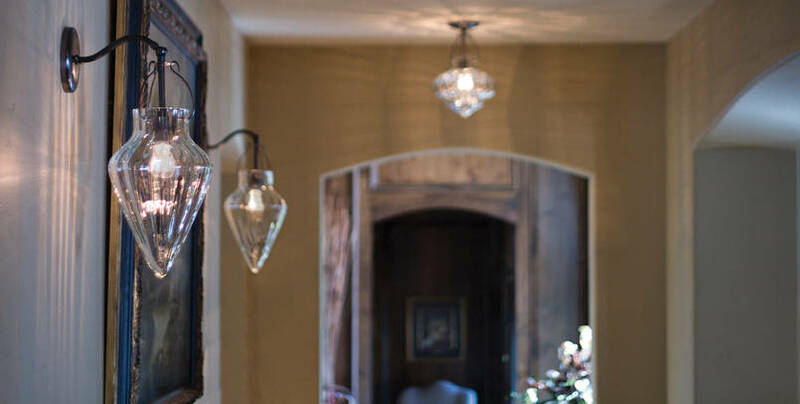 We invite you to stroll through our project gallery and view all the different ways you can use our lighting. 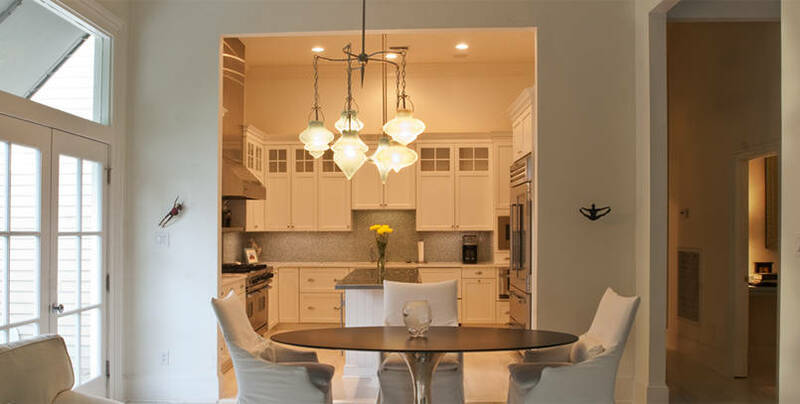 Please "Like Us" on facebook and join the conversation!